If the demand is strong enough, SEGA “may consider” bringing Yakuza 3-5 to PlayStation 4. That what Yakuza series producer Daisuke Sato told PlayStation Access in a recent interview. Doing so would bring the entire series to current generation PlayStation systems. There’s Yakuza 0, the prequel to the first title, Yakuza: Kiwami which is a remake of Yakuza, and Yakuza 6: The Song of Life available on PS4. 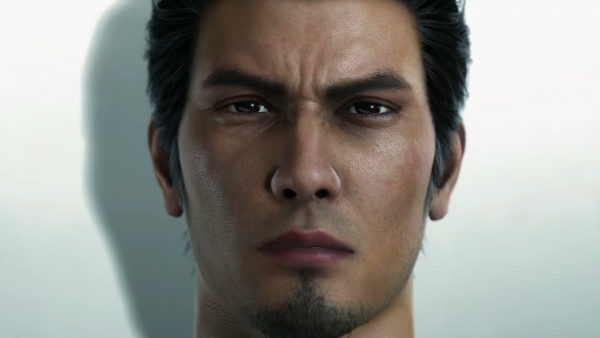 Yakuza: Kiwami 2, a remake of Yakuza 2, is releasing on PS4 in the west. That just leaves PlayStation 3 titles Yakuza 3, Yakuza 4, and Yakuza 5 to complete the package. As Push Square notes, each game tells its own story, but it plays out like a television drama of sorts. While you can play each title individually and enjoy the experience, playing the series in its entity is extremely satisfying. Trust us. Yakuza 6: The Song of Life is the series finale and was released on PS4 April 17. *Not counting the headline, the word Yakuza was mentioned 12 times in this post. Wait, this makes it 13.